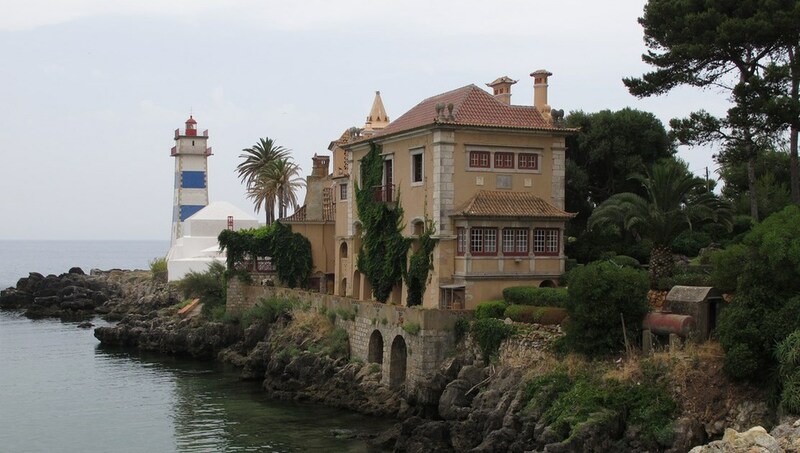 This city is fit for royalty -- King Luís I chose Estoril bay for his summer residence in the late 19th Center. 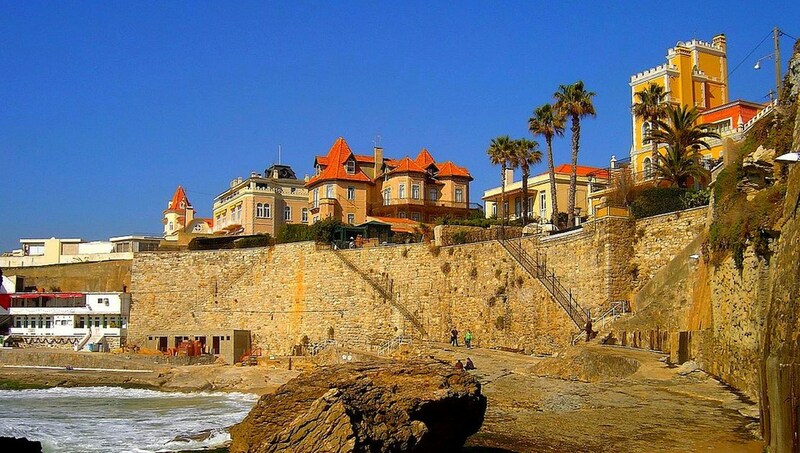 Thereafter, the rich and famous historically came to Estoril, and it's not lost any of its elegance and charm. 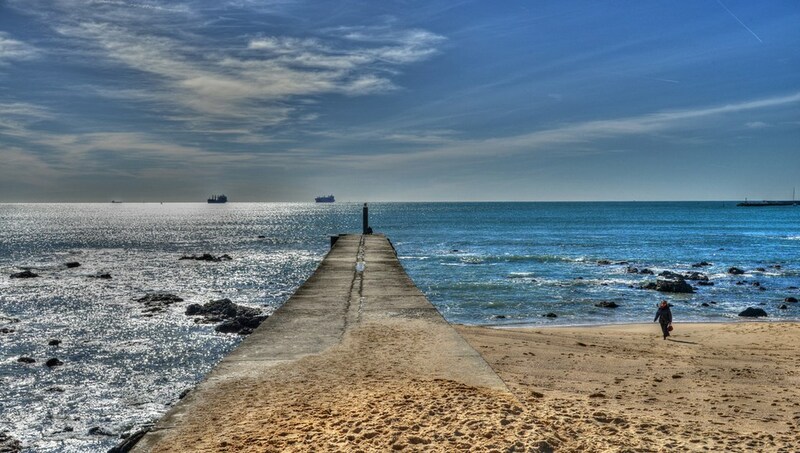 It's a stylish beach resort located on the beautiful coastline west of vibrant Lisbon. There's more reasonably priced accommodation too, so no need to be afraid of any exclusivity! 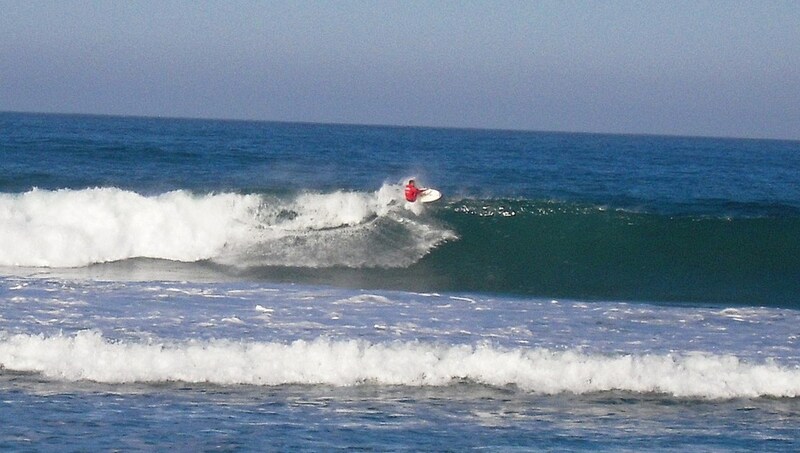 Among the most popular are Guincho Beach with constant waves, the calmer Abano Beach, and Santa Marta Beach and Ribeira Beach which offer a disco, restaurants, shops, train, and bus stops. These bold, bright, lavish buildings built for Portuguese nobility set in the hills are a must-see. Why not combine the Pena Palace, the National Palace, and the Moors castle. Casion Royale was named after this legendary place. Take a gamble in Europe's first and largest casino, used as a hideout for espionage agents and royals during World War II. Famous for the ‘Jaws of Hell’ or ‘Boca do Inferno', this is an inlet surrounded by caves and steep rocks -- check out the castle ruins, museums, beaches, golf, and watersports. This 9th century ruin was built in pine forests to protect the fertile lands of Sintra, but was defeated by Christian crusades. Great views are guaranteed over Sintra. More than just a museum, this place is a memorial for refugees and exiles who, particularly around WWII, sought shelter. Archives, photos, and film footage are worth delving into. 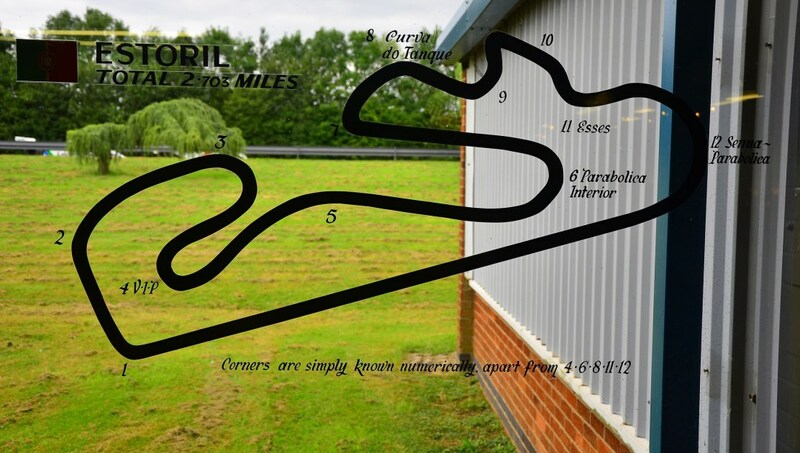 Motor racing geeks will especially love this well established venue on the Formula I circuit, used for cars, motorbikes, and go-karts, and perfectly located on a rocky plateau. Can I get here straight from Lisbon Airport? Yes, Estoril is 18 miles west of Lisbon and you can get there by an inexpensive and quick train ride. Do they speak English outside the major cities? People who work in the tourist industry are constantly exposed to English speaking tourists, media, and culture. There will be no problems, though it's always appreciated if you try some basic Portuguese. This area enjoys a mild temperature year-round, with June and July reaching peaks in mid 70s Fahrenheit and winter only dropping to low 50s Fahrenheit. Visit at any time and you'll be able to enjoy the outdoors and explore in perfect comfort. 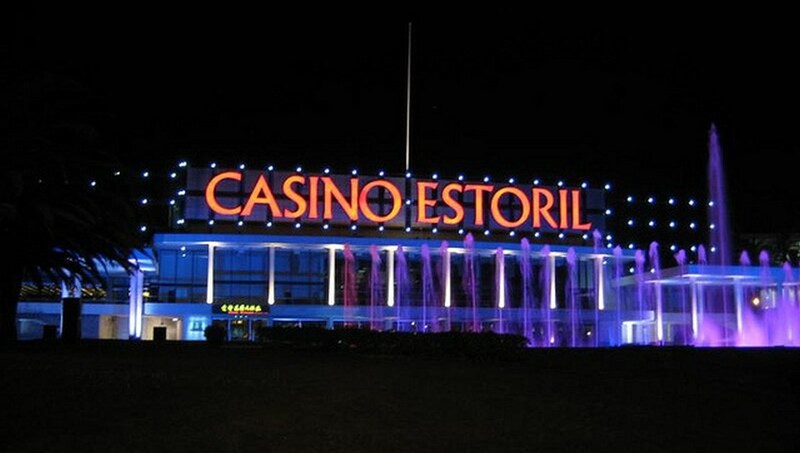 Want to discover all there is to do in Estoril? 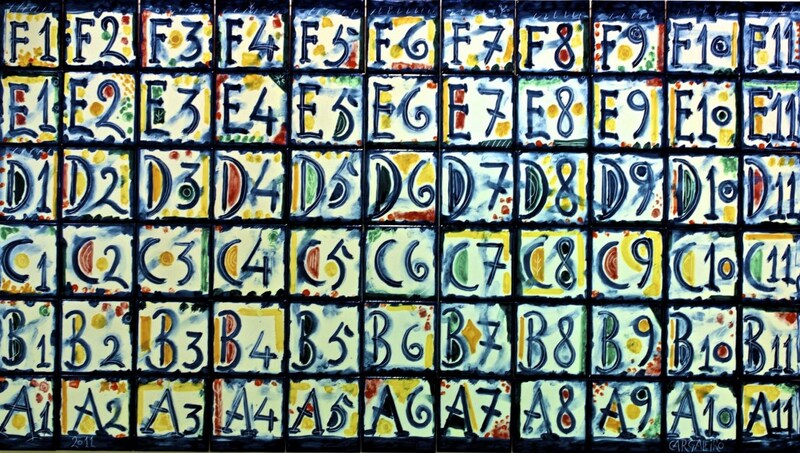 Click here for a full list. Awsome day without stress and enough time to explore! It was a lovely day. Carlos was very knowledgable. My one regret is that although the food was very good and the group was nice it took a long time to be served for lunch and so had only a little time to explore.